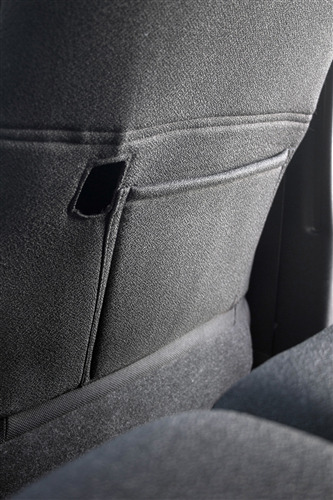 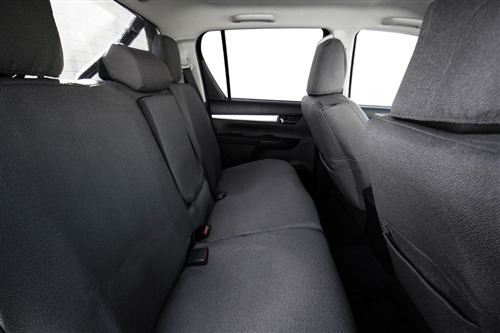 RubberTree Premium Fabric Car Seat Covers are the ultimate crossover in functionality and looks. 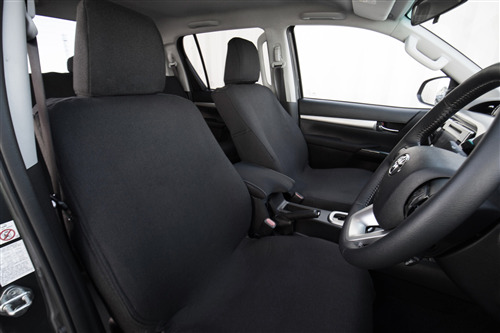 The neutral colours will complement your Ford's interior while providing long lasting protection. 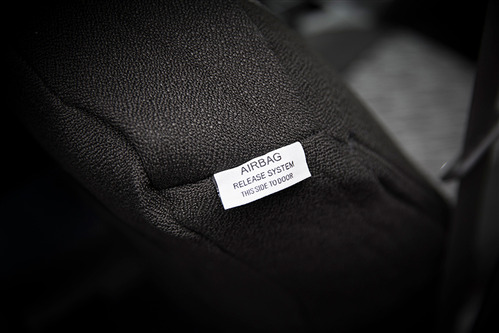 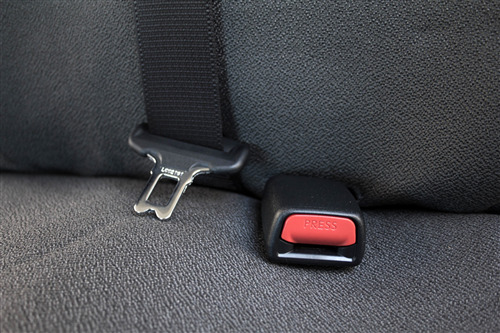 Machine washable and completely tailor made to your make and model of vehicle - we have over 1,500 models available!